Casitas are a perfect option for lonesome travellers who visit Mozambique to experience the ocean and the many adventurous activities on offer. 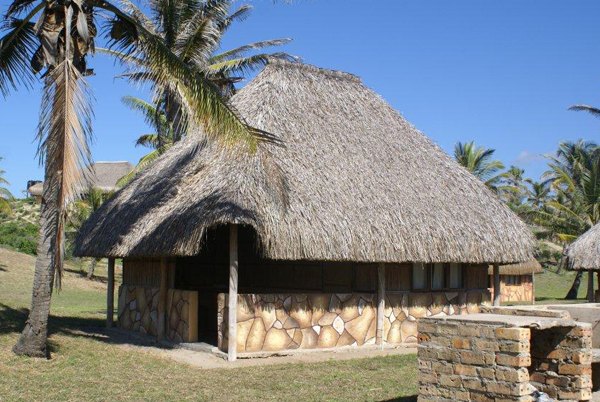 Casitas are the closest thing to a backpacking adventure one will come across in Mozambique. These are homely single rooms that can accommodate a maximum of 2 people. The Casitas do not include a cooking area, but guests may enjoy a braai in a communal area. The communal shower and toilet facilities are clean, and they meet world class standards. Crisp linen is provided together with mosquito nets for the guests’ comfort. Casitas are an affordable accommodation choice during any time of the year for any traveller’s pocket. Casitas will ensure that the guest is able to relax and enjoy their time.